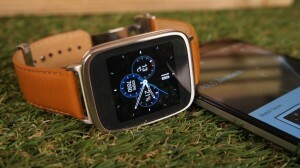 There are a plenty of smartwatches, which offers you some special features such as apps and touchscreens, speakers etc. 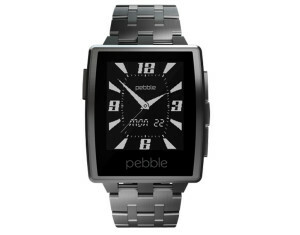 Here we are offering a list of best smartwatches. You can choose the perfect one for your wrist. The major feature of this smartwatch is that the screen of the watch is always on, always readable and the battery runs for the five days. It has not fancy watch features such as voice control but still it is better because its works with iOS as well as Android. Look wise, it is classy and comfortable to wear in the formal dinner or a business party. The cost of this watch is $150. 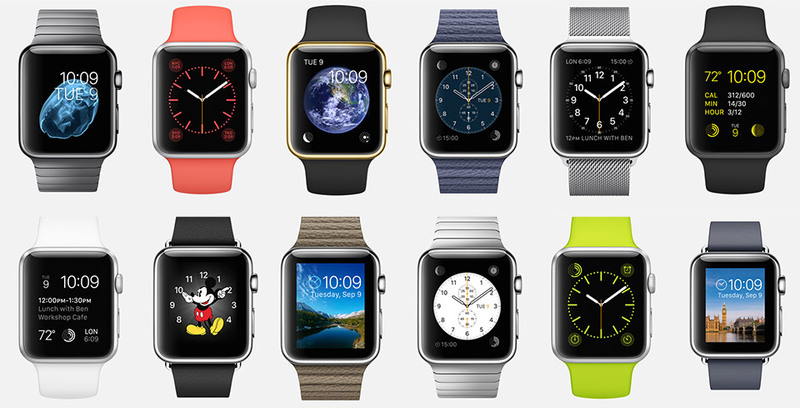 If you want a stylish smartwatch then you can choose the Apple watch. It will be the best choice for you. The body of this watch is available in aluminum, steel as well as in 18-karat gold. 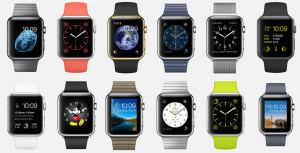 With the help of the App store, the Apple smartwatch becomes more potential and functional smartwatch. However, this watch is not capable to work individually so that you have to need iPhone 5 or the latest to run the Apple Smartwatch. The cost of this stylish watch is $350. LG G watch R is one of the best-looking android watches. It looks sporty and nice. The battery of this watch is enough always last the day. In the comparison of Apple Smartwatch, it does not look as much stylish even the cost is only $50 more. 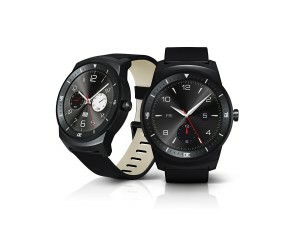 The LG G Watch R is available at the price of $300. The other option is the Asus Zenwatch which is also some stylish as it is nearly constructed as the Apple smartwatch but the price is very low of Asus Zenwatch in the comparison of Apple watch that is $130 and I think it is not a bad deal to buy Asus Zenwatch. In the last decades, wrist watches were used only to watch time but now it can fulfill many purposes like navigation, messaging and tracking. 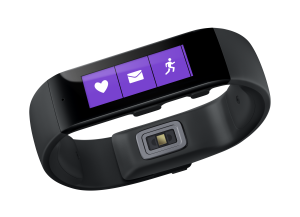 Microsoft band is also a fitness tracker. The notification and interface tell all the things about this watch that how one can incline to buy this band instead a Smartwatch.